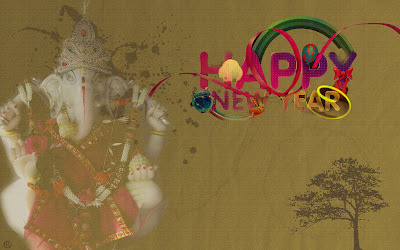 As hinted in yesterday's post, here I am uncovering the surprise for New Year. 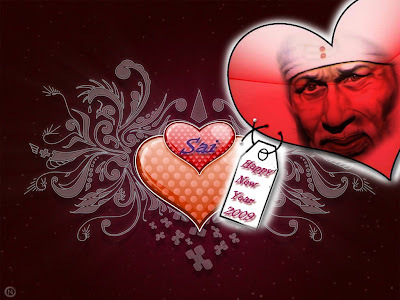 Sai devotee Nimesh has again made some awesome New Year wallpapers for readers of this blog. 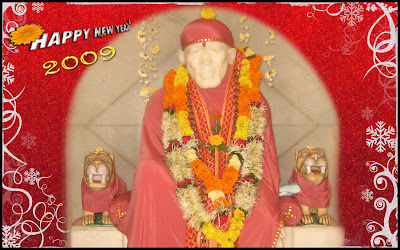 You can download and share freely with your friends and Sai Devotees. 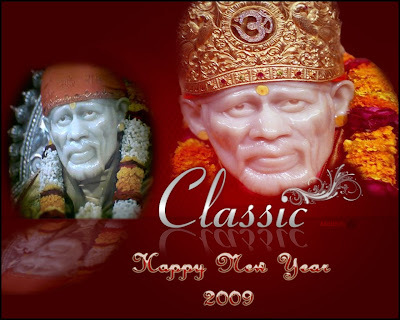 The work is beyond comments always I love and awaiting for your Sri Sai Mails.